This weekend multicultural communities across the Inner West will celebrate the 20th anniversary of the ‘International Day of the World’s Indigenous People’. I look forward to marking this occasion with the Nepalese community at Petersham Town Hall on Sunday. This year’s theme is ‘bridging the gap: implementing the rights of indigenous people’. 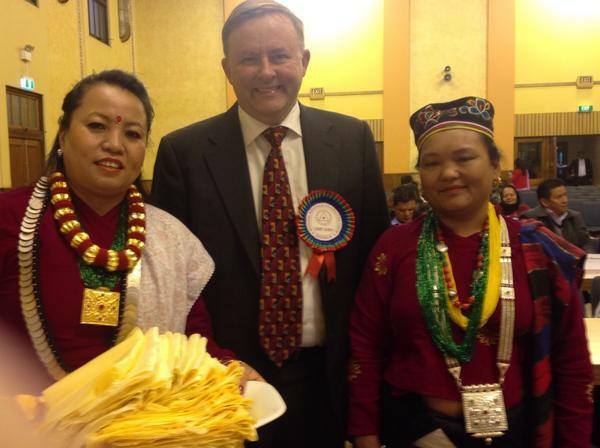 I congratulate the Nepalese Indigenous Nationalities from Australia (NINFA) for their hard work in organising this celebration. The diversity of the Inner West is what makes it such a great place to live. I am pleased to be able to join our local Nepalese community to celebrate this.